Hi there and a happy Thursday to ya! 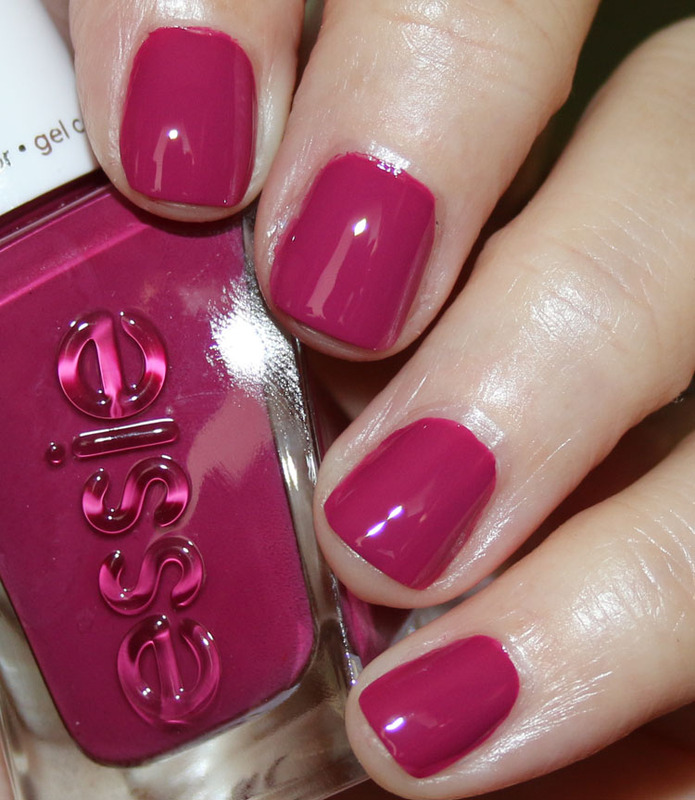 I have a super fun collection called the essie Gel Couture Avant Garde Collection, which (sadly) looks to be a Canadian release only. 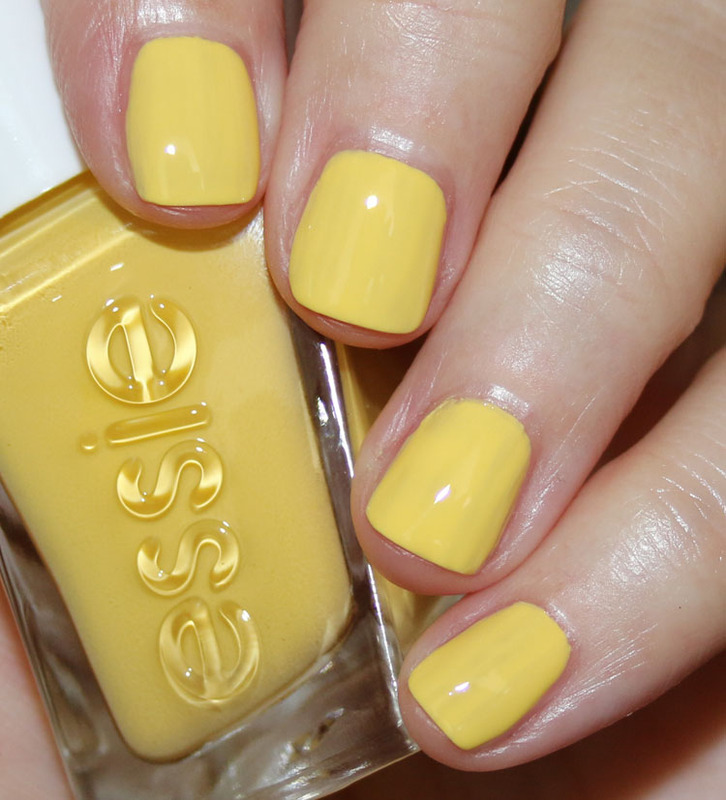 The essie Gel Couture Avant Garde Collection features six new creme colors for summer 2018, all with the Gel Couture formula. These all applied over a ridge-filling base coat with just two coats. Avant-Garment is a bright yellow. Dye-Mentions is a pale sky blue. What’s The Stitch is a light lavender. Exhibit A-Line is a bright cantaloupe. 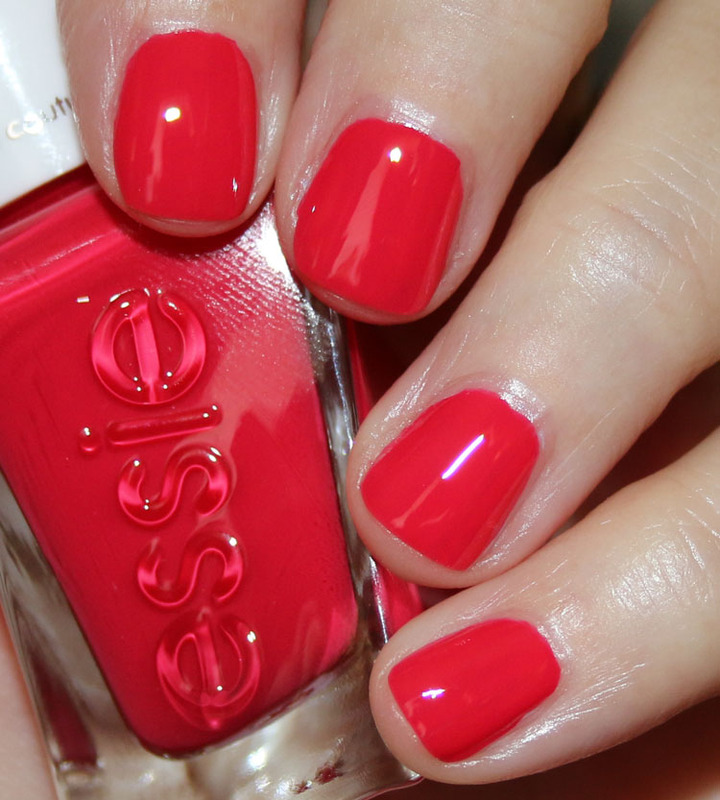 Bold Boundaries is a bright poppy red. Set The Seam is a medium raspberry. Great collection! I’ve mentioned before that I really love the Gel Couture brushes because they are wider and the tips are rounded, which makes applying it much easier and neater for me. I like all these shades, but think the first four in particular are especially nice. Nothing here is really very unique though. 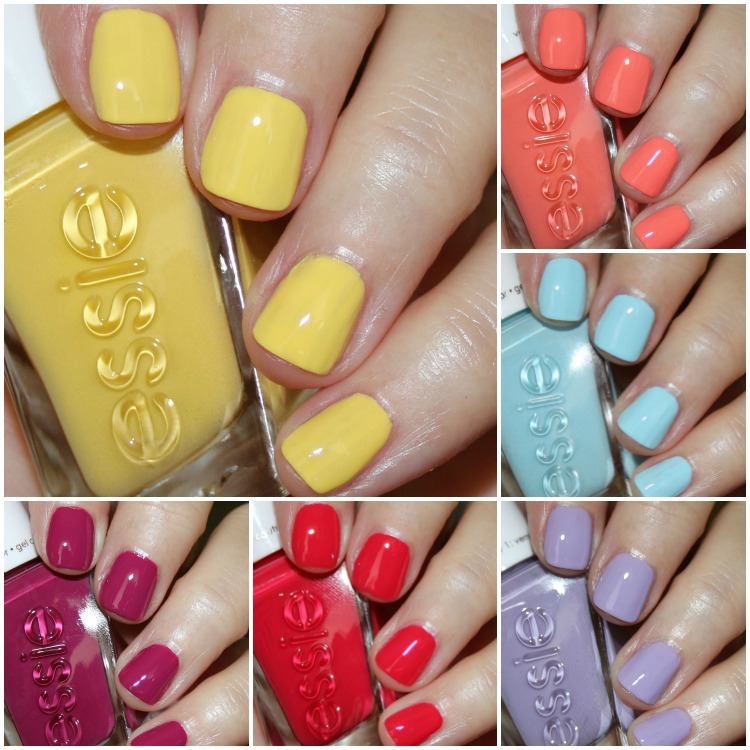 You can find the limited edition essie Gel Couture Avant Garde Collection on their Canadian site this month. See any colors here you love? 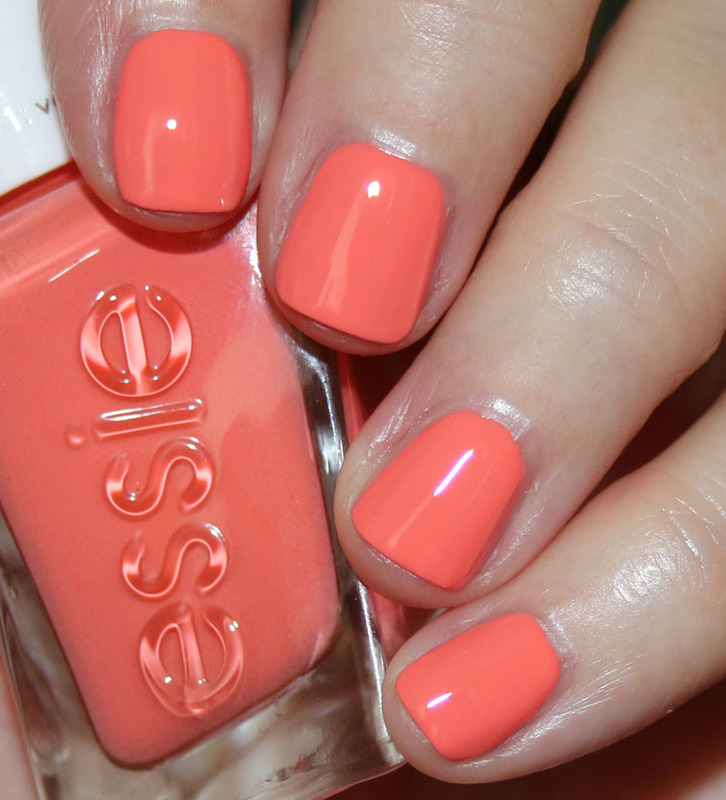 How sad you cannot get essie there! That needs to be changed. you’re right that they’re not unique, but I’ve been hearing raves about the brush and formula. For me I like the blue and purple! Definitely love the brushes. I wish ALL nail polishes had these brushes. me too! best brush EVER! These make no sense for me to buy because I have all of these colors a bunch of times over, but the colors all lined up together make me happy! As a Canadian I have a chance to try these colours out (yay!) I’m most interested in whats the stitch both for the colour and the fact that it reminds me of kim possible lol I actually sadly won’t be buying it or any other shade as I’m not a fan of gel polishes at all but it’s always nice to see something thats Canadian only since on my bias side it seems America has way more access to collections that seem to never come where I am. At lest it doesn’t seem like your missing out on anything too special since you can find dupes for them all, what I’ll probably do. I know but I’m not into the look personally (that’s why I said “at all”, I didn’t make it clear but it’s not the process rather the look). I’m also not a fan of their polish as I find it chips more and has a very iffy formula. I’ve bought “fake gel” formula’s from both this brand and others and it just isn’t for me. Also while winners is here in Canada their is not one in my town and when I think about it it is unlikely to be here since we’re still three collections behind (most of it looks like it should be throw out). I’m just hyped for the lavender shades that are on the way! I’m sorry for the confusion but I know what I like. Omg What’s the stitch and set the seam are gorgeous! 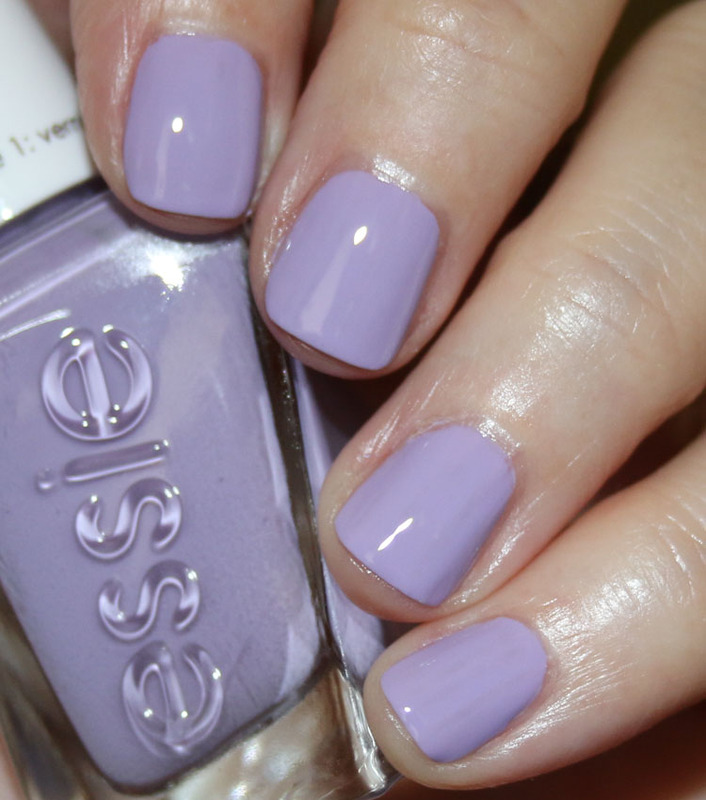 I haven’t bought an Essie nail polish in ages! Thanks for that! Their PR people told me it was!